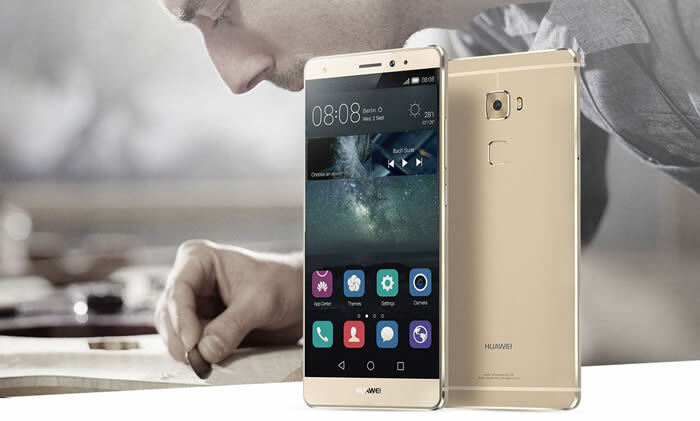 Huawei Mate S with HUAWEI Hisilicon Kirin 935 octa core processor, Android 5.1 operation system. 3GB RAM and 64GB R0M, 5.5 inch screen allows the user to view videos and play games at a comfortable size as well as clearly due to this phone's 1920 x 1080 pixels display resolution. With the high end dual cameras, front 8.0 MP, black 13.0 MP with flashlight auto focus,you can record the happy moment easily. 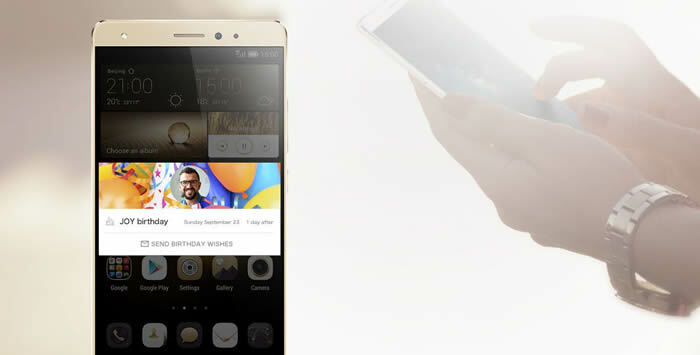 It is absolutely a good choice to buy Huawei Mate S.
With the next generation of interactive touch, the Huawei Mate S takes the relationship between you and your smartphone to a higher level. Now touch becomes much more than a way of operating. It becomes a way of connecting. The Huawei Mate S comes with a camera that gives you more ways to get the pictures that express your own unique vision. Get in touch with your most creative side. With smart technology just one touch away, whatever you're doing, the Huawei Mate S helps you to do it in a more intelligent way.